Do you know your credit score? It will sit somewhere between 300 to 900 and the higher it is the better. When we are evaluating for your mortgage qualifying, we are taking a good look at your credit. If a score is below 650 we do find it a tad bit harder to obtain financing. If it is anything below 600 then you will likely not qualify for the best rates in the market. Anything above 680 is considered a good score, and if you are above 730 then you are considered to have an excellent credit profile. 1) Never miss your payments and always make your payments on time. There is a record kept on your credit bureau for every time you are late (even by 1 day) on your credit bureau. Making your payments in a timely manner is very important! 2) Cell phones! Some people don’t realize that your cell phone provider reports your payment history to your credit bureau. 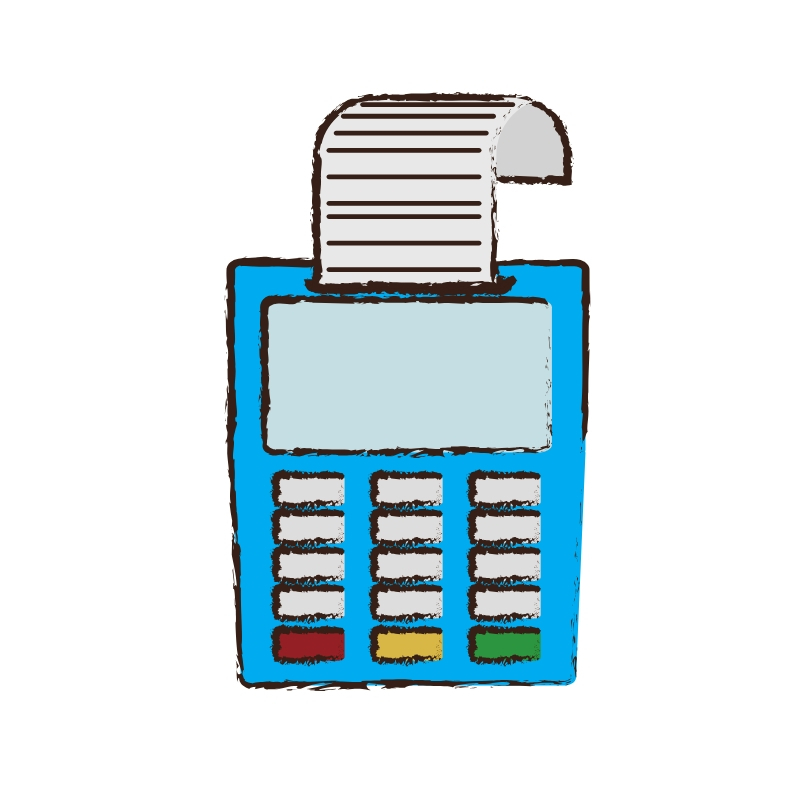 Also, unlike credit cards, where you can make a minimum payment, your cell bill must be paid in FULL monthly. Otherwise, if you are just making a partial payment it will be considered a missed payment. 3) Keep an eye on your credit utilization! Your credit score is an automated system that monitors how you utilize credit. You are scored based on your percentage of utilization. A good rule of thumb is to keep all revolving credit (lines of credit or credit cards) under 50% utilization. Meaning if your limit is $1000, you will want to ensure your balance never goes above $500. As your utilization creeps up above 50% it will begin to negatively affect your score. For example, someone might have a $500 limit on their credit card, carrying a $450 balance and paying it off in full every month. Whereas another person might have a $20,000 limit on their credit card, be making only minimum payments and carrying a $7000 balance. The scoring is going to be higher for the second individual as their percentage of utilization is lower. 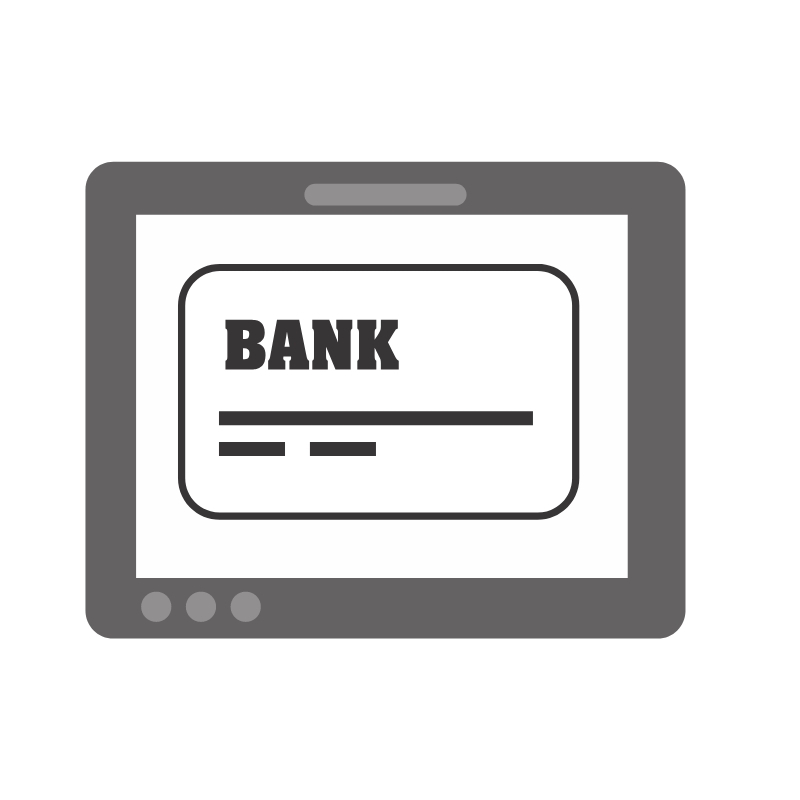 4) Obtain and maintain two forms of credit. Good active credit will drive up your score! 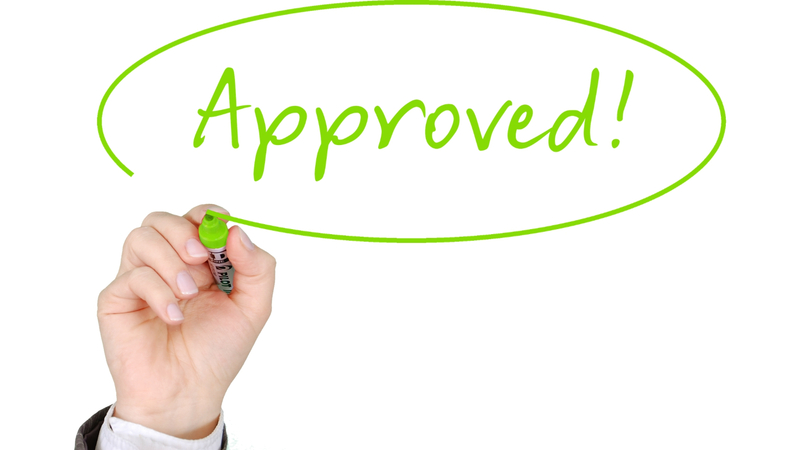 Most of our mortgage banks and lenders want to see that a client has established credit before they will lend to them. They like to see that you have a minimum of 2 accounts under your name and have had each of them for at least 2 years. Be careful though if you have a joint card or account. 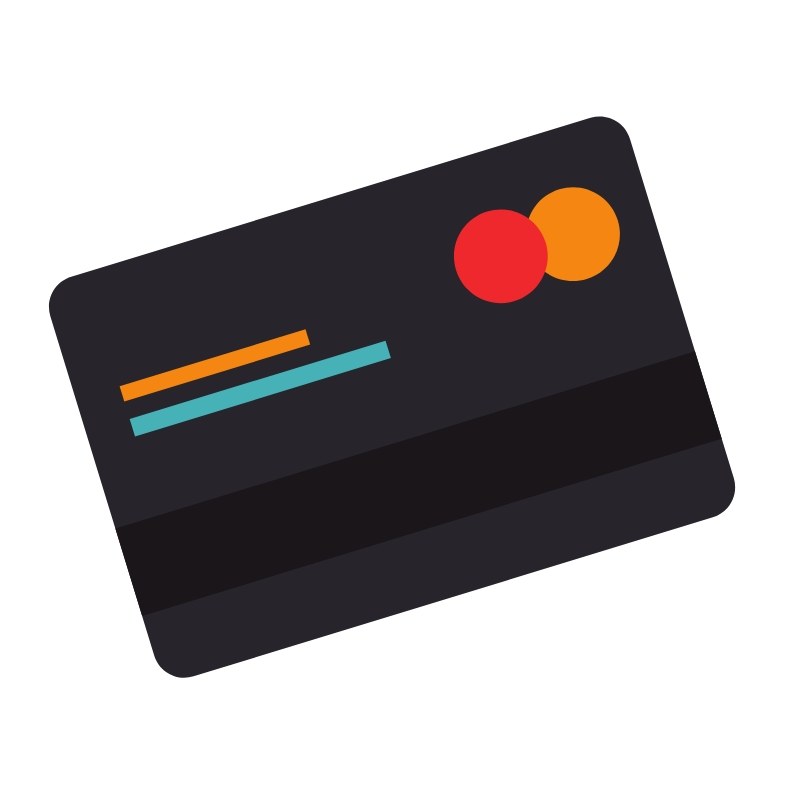 You will want to ensure that you aren’t just a secondary cardholder, but that the bank is also reporting the credit account to your credit bureau. Here is an info release from the Financial Consumer Agency of Canada to help you further understand your credit score. 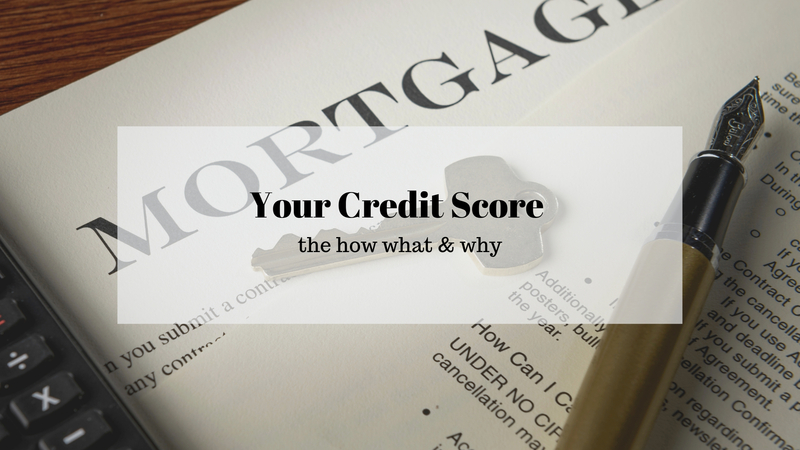 Your credit score - the how, what & why?! Mortgages for Seniors TPTM COMES TO FORT LANGLEY!